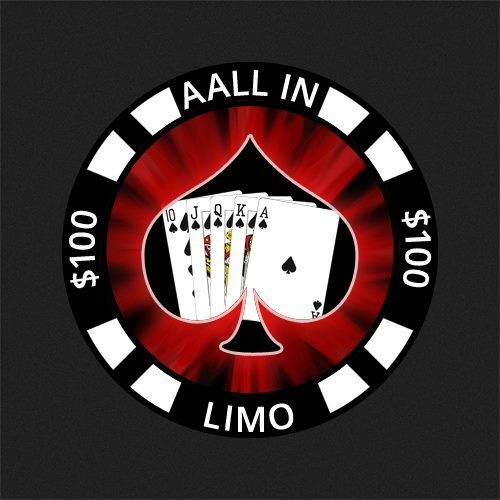 Led by Mike Reifeiss, Aall In Limo & Party Bus is San Diego's premiere limousine company and a business dedicated to providing its customers the best limo experience possible. The limo company provides limo services for any event and occasion throughout San Diego County and Temecula Valley. Professionalism, friendly customer service, knowledgeable chauffeurs and affordable rates is what sets Aall In Limo & Party Bus apart from other San Diego limo companies. 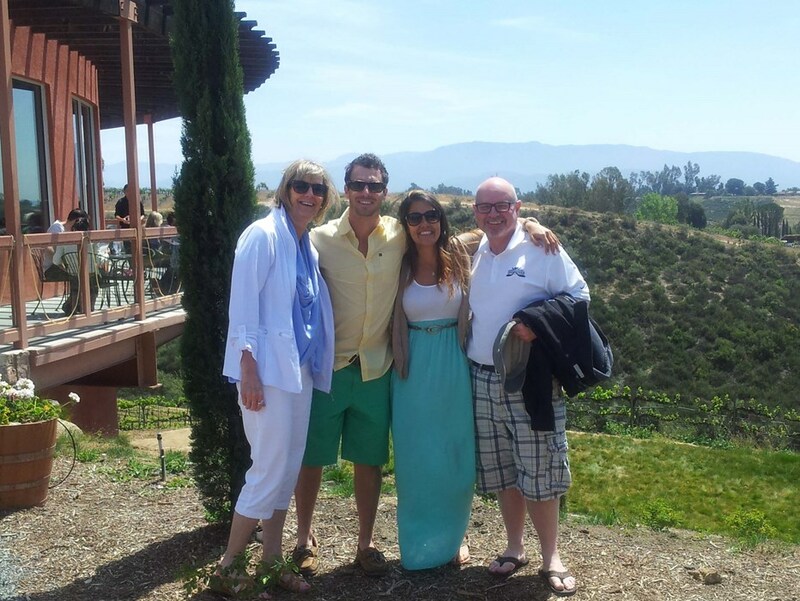 Our most popular services with customized packages are San Diego Brew Tours, Temecula Wine Tours, Bachelor/Bachelorette Parties, Birthday Parties, Guys and Girls Night Outs, Date Nights and many more. Please call us or visit our website at to book your dates. Please note Aall in Limo & Party Bus will also travel to Poway, Rancho Santa Fe, Escondido, Del Mar, San Marcos, Santee, Solana Beach, Cardiff By The Sea, La Jolla, Encinitas, El Cajon, Lakeside, Ramona, La Mesa, Carlsbad, Vista, Lemon Grove, Spring Valley, Oceanside, Valley Center, Alpine, Coronado, Bonsall, Lincoln Acres, National City, Bonita, San Luis Rey, Chula Vista, Pauma Valley, Jamul.